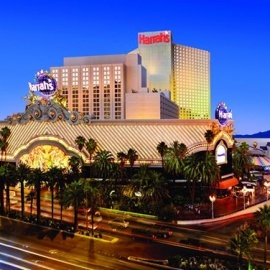 Action-packed, fun and friendly, Harrah's Las Vegas has arrived on Facebook! 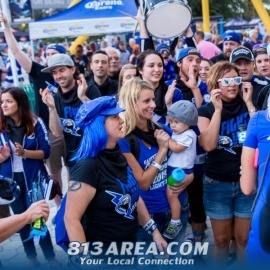 Be our fan and find out about comedy at the Improv, live music at Carnaval Court and more! 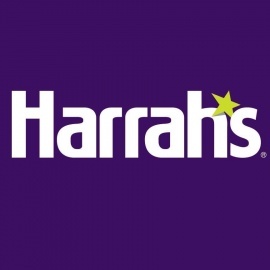 Also, follow us on Twitter at @HarrahsVegas.